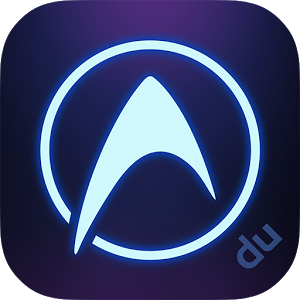 DU Speed Booster & Antivirus is a speed booster, ram booster, game booster, junk file cleaner, trash cleaner, memory booster, battery optimizer and app manager for your Android phones or tablet. Trusted by 230 million users, DU Speed Booster & Antivirus is the only all-in-one speed booster, trash cleaner and antivirus app that optimizes your background apps, memory space, junk(cache) files and battery power. While keeping your device safe from virus and trojan, that can secure your private data with the AppLock function. With Android app you’ll receive effective, easy-to-use virus and malware protection, as well as a real-time app scanner, task killer, app locker and local device wipe to help shield you from threats to your privacy and online identity. Real-time security scanner protection keeps you protected from downloaded apps and games. Revised Float Window for easier access to quick switch and other functions. Improved App Cleaner scanning speed, so the scan completes in mere moments.